Private Estate Setting. 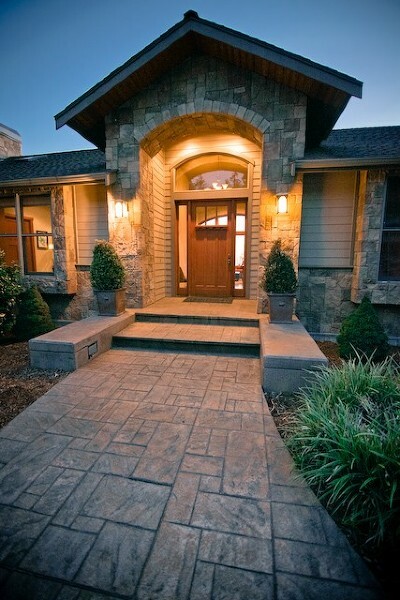 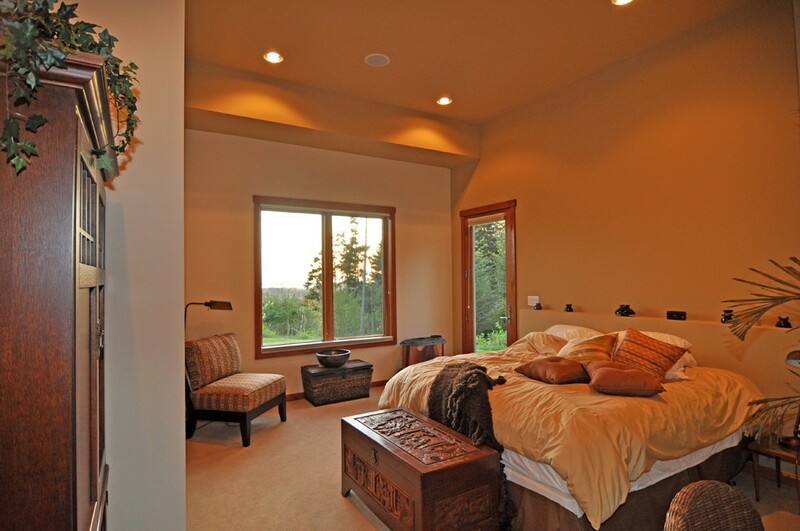 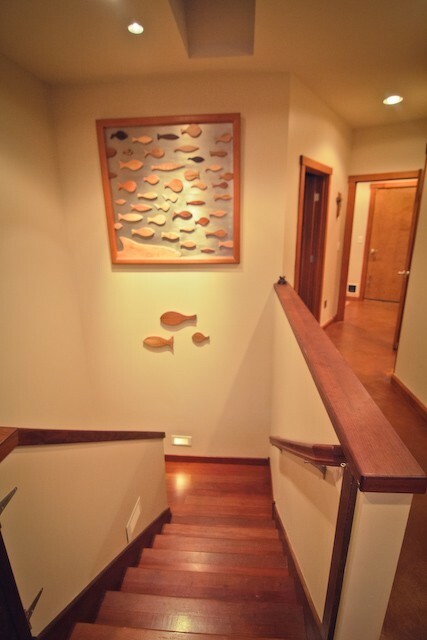 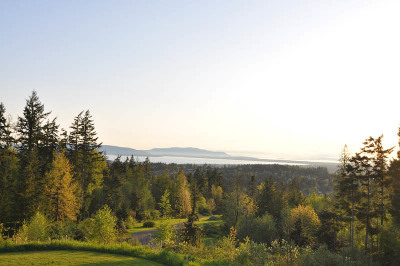 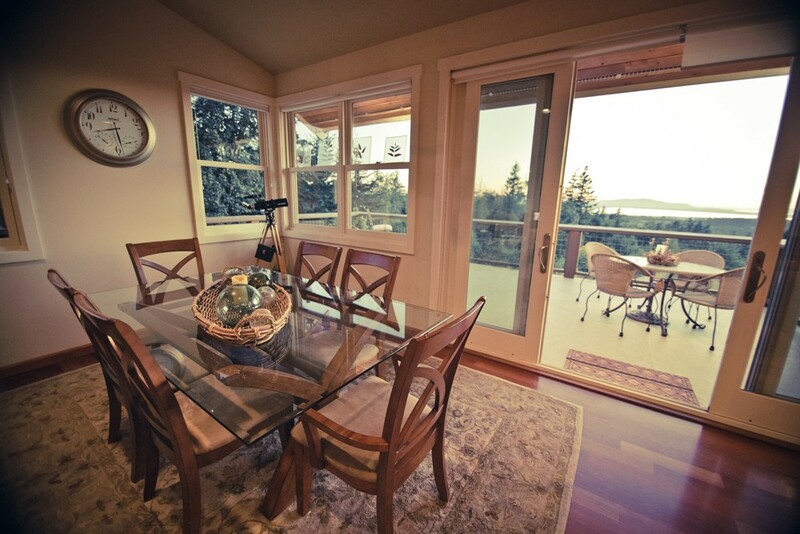 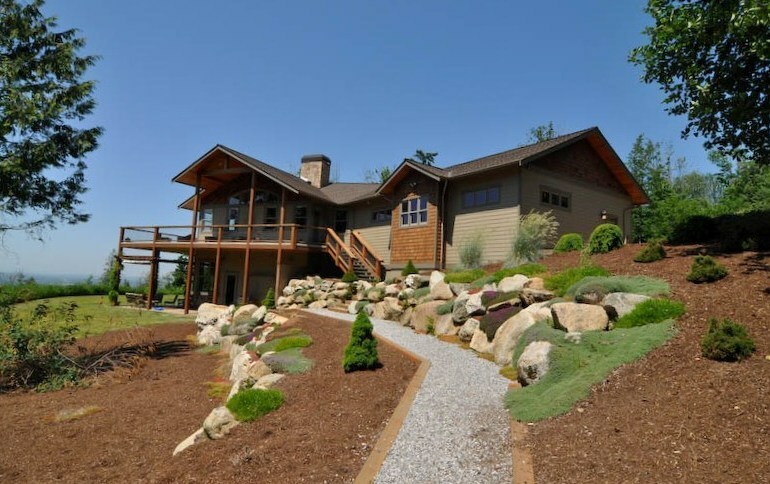 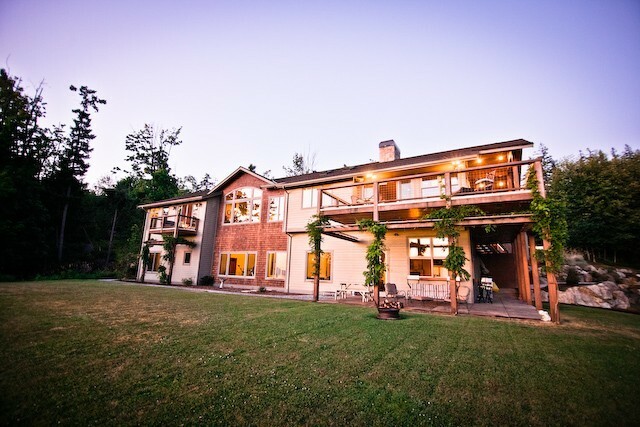 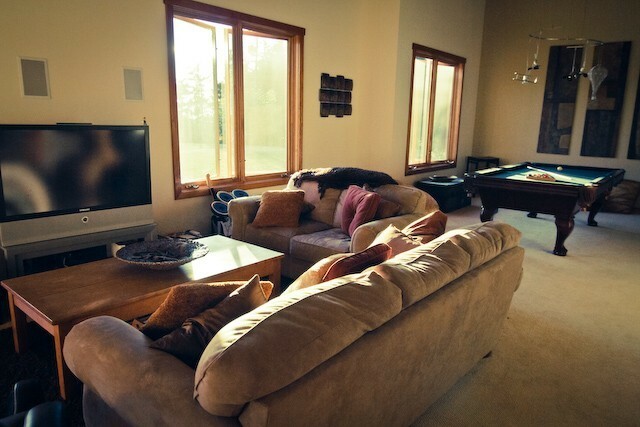 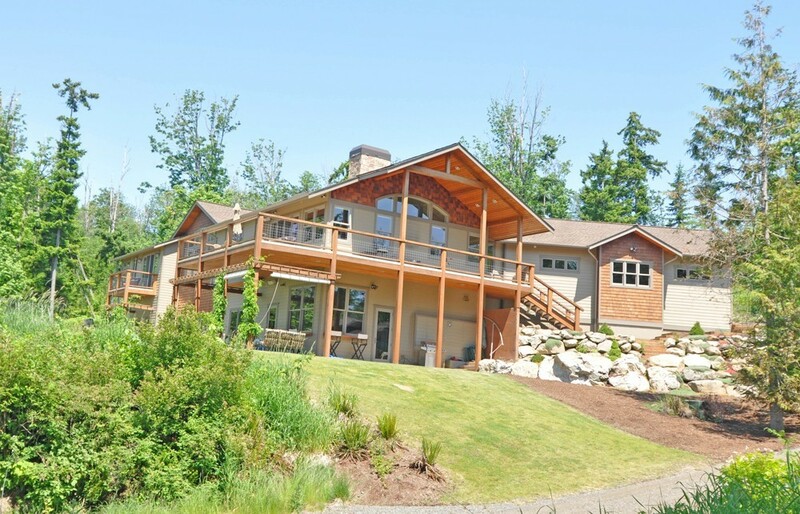 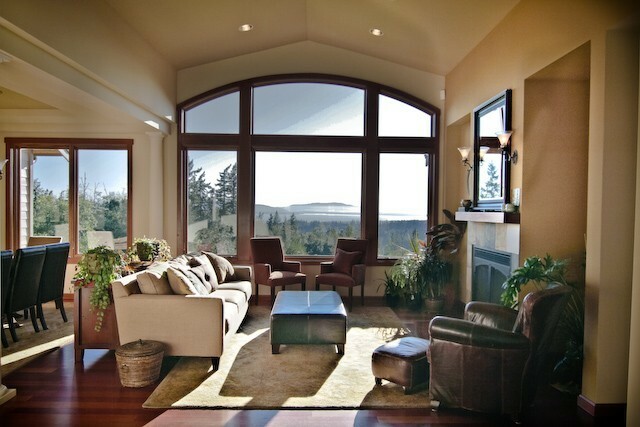 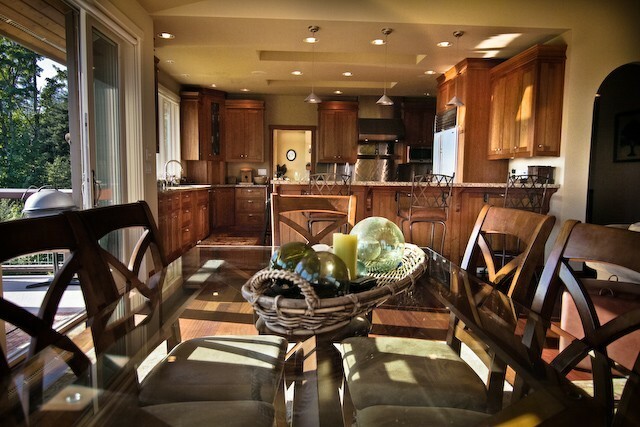 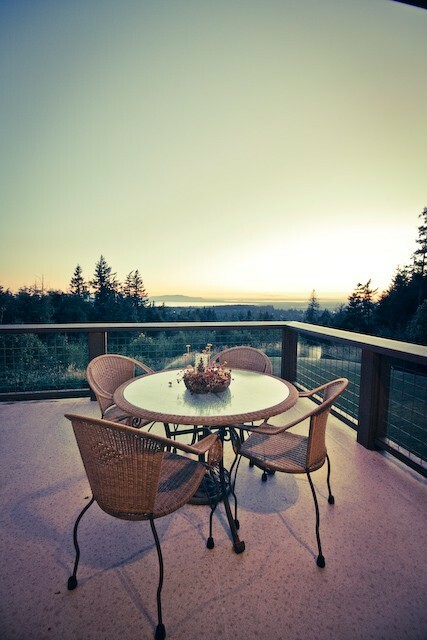 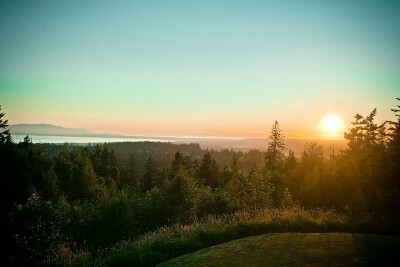 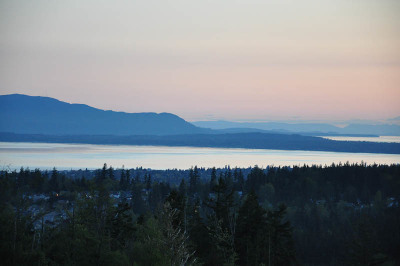 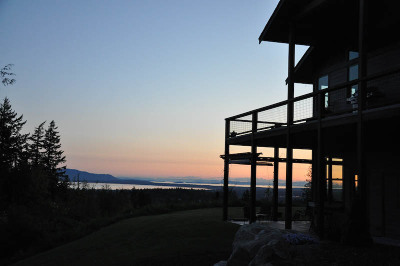 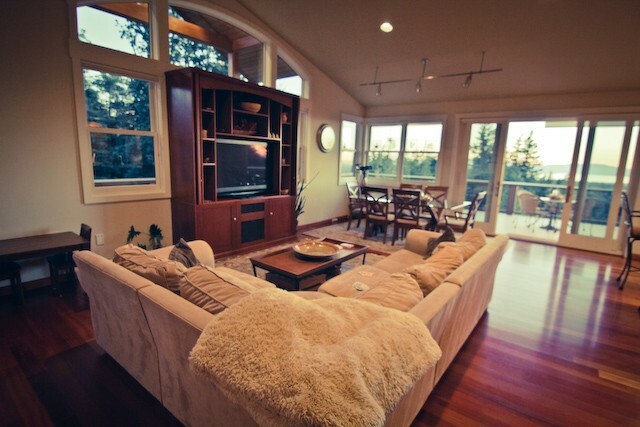 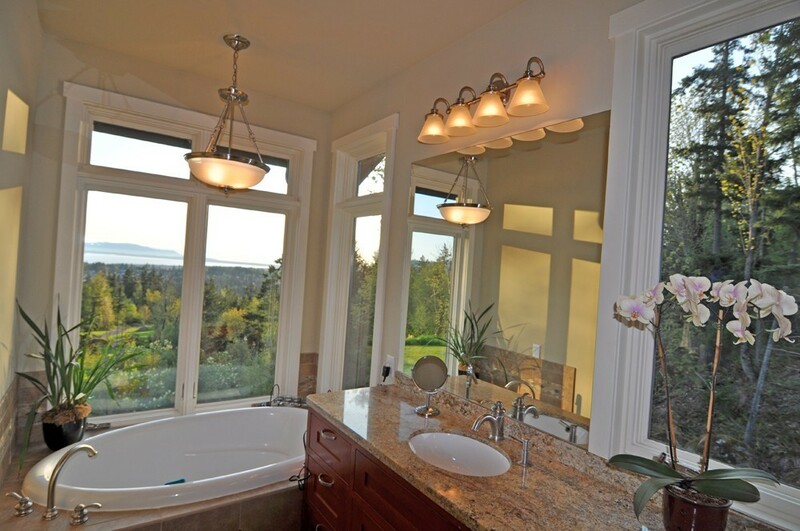 Stunning home w/world class views of Bellingham Bay, San Juans Islands & beyond! 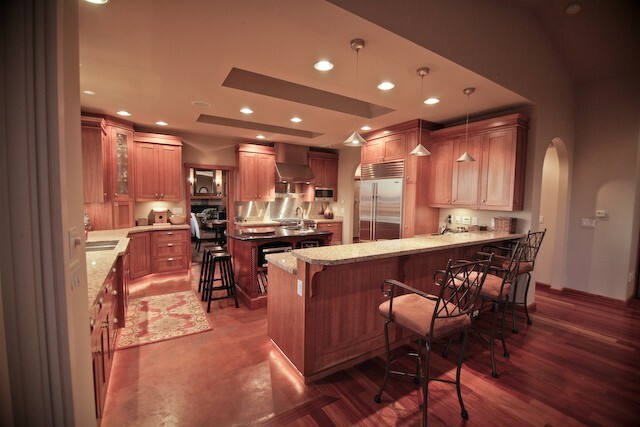 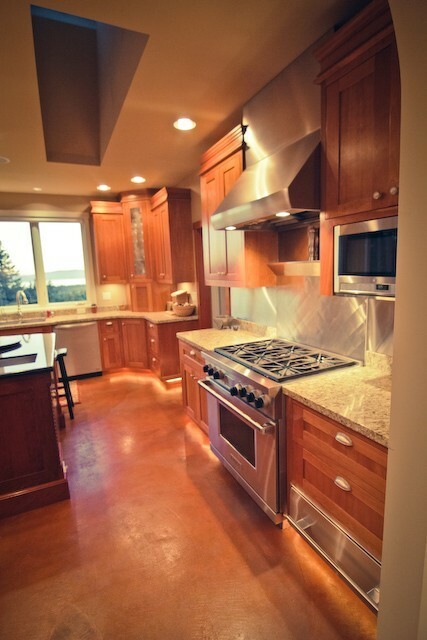 The main floor has an incredible Cherry & Maple Kitchen. 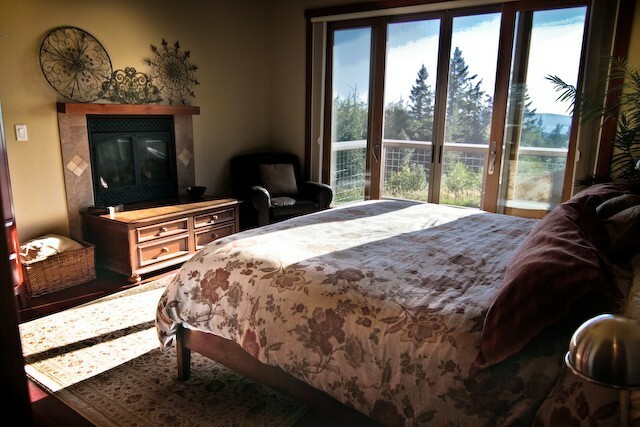 Huge Master Suite, 2 walk-ins, W/D, fireplace, deck, dbl sinks, vanity, jetted shower room & soaking tub overlooking the horizon. 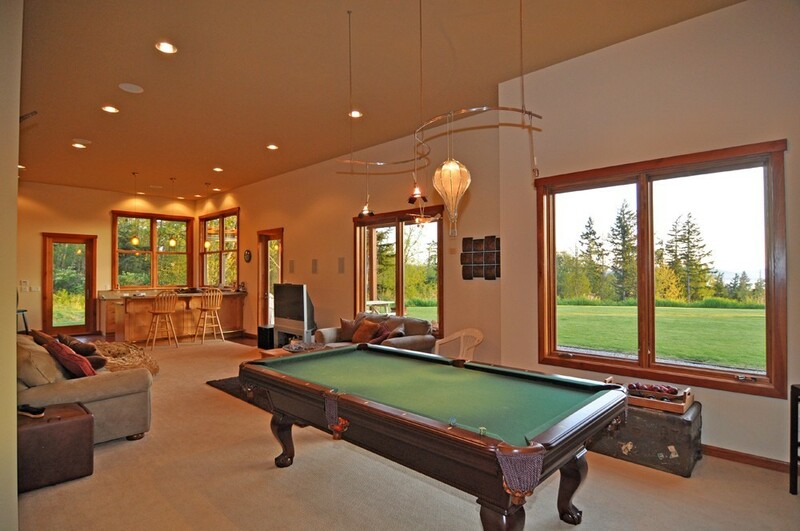 Lower level w/2nd kitchen/wet bar/game room and 2nd master. 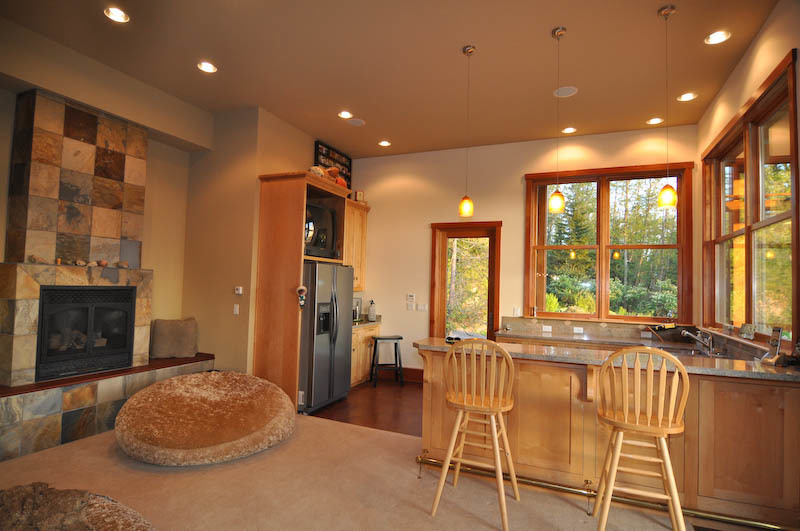 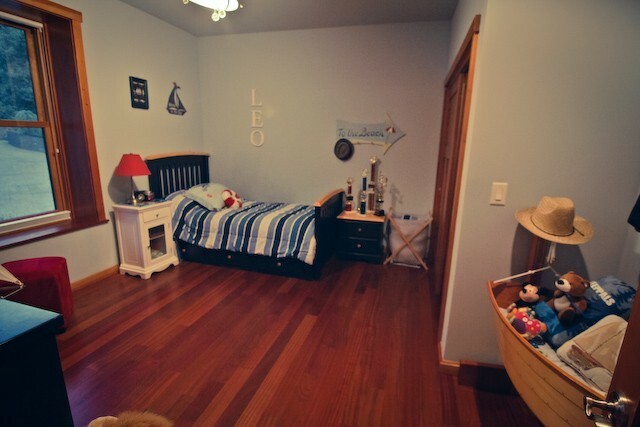 Comfortable floor plan, lots of storage, surround sound. 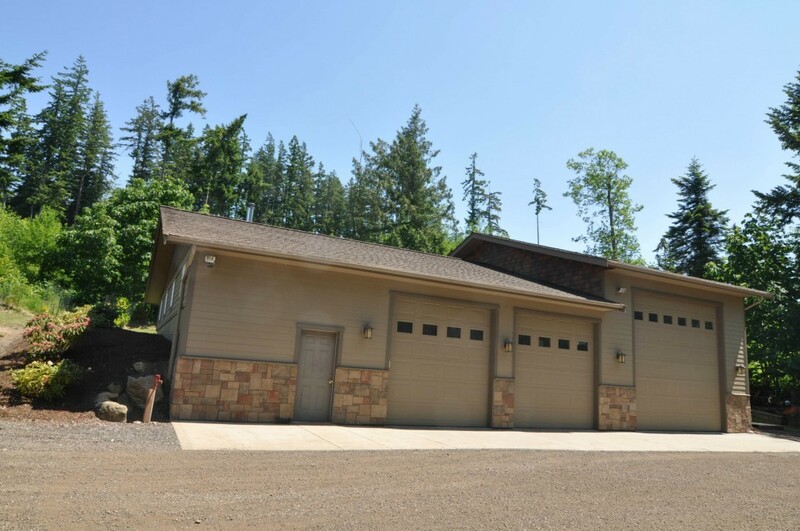 3 car garage + 60x40 heated shop with full bath. Additional 5 acres also available.